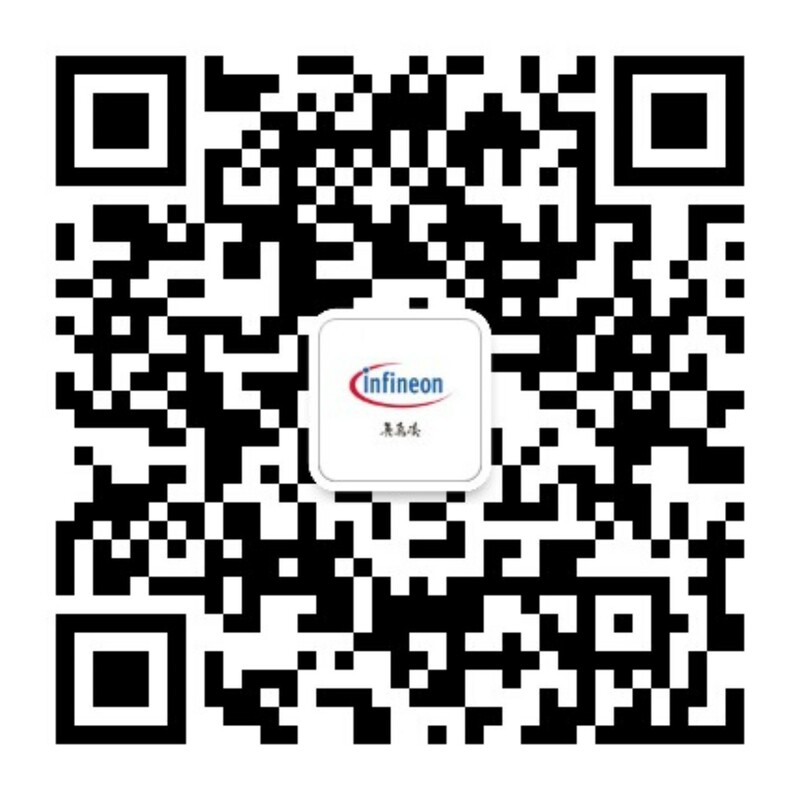 a)Infineon endeavors to diligently support and maintain the Web Site. However, Infineon does not warrant or guarantee that the Web Site is accessible at all times. Infineon also does not warrant or guarantee that the Web Site is always up to date and that the information on the Web Site is complete and free from errors at all times. Delays, wording mistakes, omissions and wrong information may occur. a)All users of the Web Site are responsible for all of their activities related to the Web Site and obliged to comply with all applicable laws. b)The information, material and documentation available on this Web Site (hereinafter “Materials”) are protected by copyright laws, international copyright treaties, and other laws and conventions related to intellectual property. Except as stated herein, these Materials may not be reproduced, modified, displayed or distributed in any form or by any means without Infineon’s prior written consent. Infineon grants permission to download, reproduce, display and distribute the Materials posted on this Web Site solely for informational and non-commercial or personal use, provided that the user does not modify such Materials, retains all copyright and proprietary notices as they appear in such Materials, and identifies Infineon as the source of the Materials. Infineon further grants to educational institutions (specifically universities and grammar schools) permission to download, reproduce, display and distribute the Materials posted on this Web Site solely for use in the classroom, provided that such institutions identify Infineon as the source of the Materials. Unauthorized use of any of these Materials is expressly prohibited by law, and may result in civil and criminal penalties. c)Any software that is made available to download from this Web Site (hereinafter "Software") is copyrighted. Use of this Software is governed by the terms of the respective license agreement, if any, that accompanies or is included with such Software (hereinafter "License Agreement"). A user will be unable to install any Software that is accompanied by or includes a License Agreement before first agreeing to the License Agreement terms. Any reproduction or redistribution of the Software not in accordance with the License Agreement is expressly prohibited, and may result in civil and criminal penalties. d)User activities that aim at rendering the Web Site non-functional or at least obstruct the use of the Web Site are unlawful and may be prosecuted on the basis of civil and criminal law. a)Without prejudice to Section 10, any information, data, material or other content that the user sends to the Web Site (hereinafter “User Content”) will be deemed non-confidential and not protected by law. By sending any User Content to Infineon the user grants to Infineon the right – without limitation as to territory, time and scope – to use, reproduce, display, modify, incorporate, license and distribute the User Content or to exploit the User Content in any other way whatsoever. b)In particular, the user agrees that Infineon may use any ideas, concepts, techniques or other know-how that the user sends to the Web Site for any and all commercial and non-commercial purposes. a)Some sections of this Web Site may be password protected. In the interest of safety and security of the business transactions, only registered users may access said sections. Infineon reserves the right to deny registration to any user. Infineon particularly reserves the right to determine certain sections, which were previously freely accessible, subject to registration. b)For registration the user shall give accurate information and, where such information changes over time, update such information without undue delay. 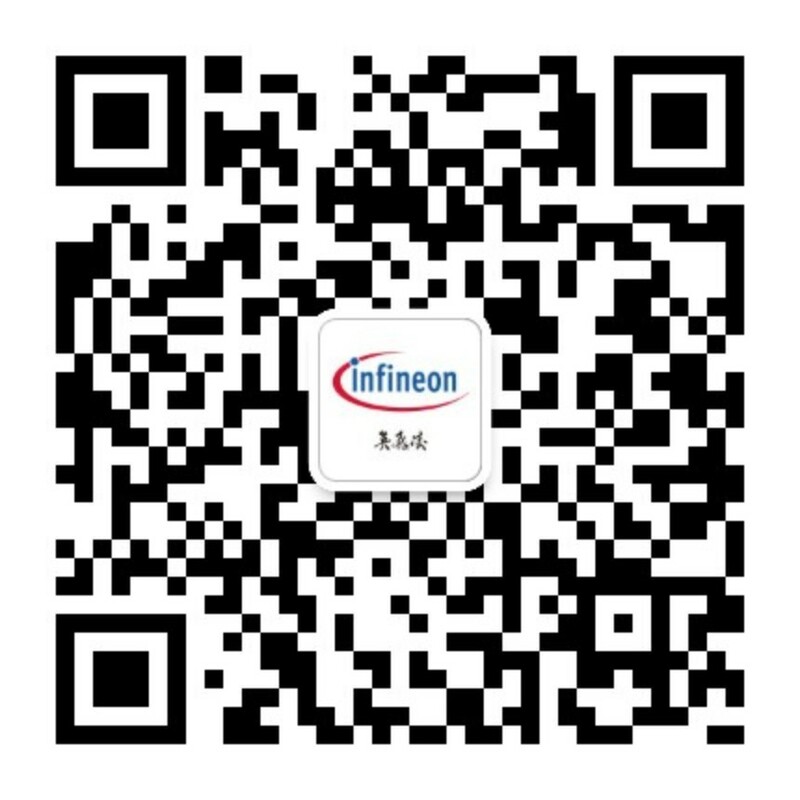 The user shall ensure that its e-mail address, as supplied to Infineon, is current at all times. Upon registration, the user will be provided with an access code, comprising a user ID and a password (hereinafter "User Data"). On first access the user shall promptly change the password received from Infineon into a password known only to the user. The User Data allow the user to view or change its data or, as applicable, to withdraw its consent to data processing. c)The user shall ensure that User Data are not accessible by third parties and shall be liable for all transactions and other activities carried out under its User Data. If and to the extent the user becomes aware that third parties are misusing its User Data, the user shall notify Infineon thereof without undue delay in writing, or, as the case may be, by e-mail. After receipt of such notice, Infineon will deny access to the password-protected section under such User Data. Access by the user will only be possible again upon the user's application to Infineon or upon new registration. d)The user may at any time request termination of its registration in writing, provided that the deletion does not violate the proper performance of contractual relationships. In such event Infineon will remove all user data and other stored personally identifiable data of the user as soon as these data are no longer needed. did not use this Web Site for a long period. a)All Materials on this Web Site are provided “as is“. Infineon makes no warranties or representations with regard to these Materials of any kind, whether express or implied, including without limitation, warranties or representations of merchantability, fitness for a particular purpose, title and non-infringement of any third party intellectual property right. In particular, the user acknowledges and agrees that the application notes, reference designs simulations and/or other such design materials on this Web Site (hereinafter “Design Materials”) are provided as an example only and that user will exercise its own independent analysis and judgment in its use of the Design Materials. Infineon assumes no liability for use of the Design Materials and/or user’s product designs and/or any applications assistance provided by Infineon. Except for the rights of use and other rights expressly granted herein, no other rights are granted to the user nor shall any obligation be implied requiring the grant of further rights. Use of the Materials on this Web Site may require a license from a third party, or a license from Infineon. b)Infineon reserves the right to make corrections, deletions, modifications, enhancements, improvements and other changes to the Materials, its products, programs and services at any time or to move or discontinue any Materials, products, programs, or services without notice. The Web Site may contain hyperlinks to web sites of third parties. Infineon shall have no liability for the contents of such web sites and does not make representations about or endorse such web sites or their contents as its own, as Infineon does not control the information on such web sites and is not responsible for the contents and information given thereon. The use of such web sites shall be at the sole risk of the user. The user shall comply with all applicable national and international laws and regulations, in particular the applicable export control regulations and sanction programs. The user also agrees not to export, re-export or transfer any software or technology developed with or using information, software or technology offered by Infineon, in violation of any applicable laws or regulations of the competent authorities. Further, the user shall neither use any products, information, software and technology offered by Infineon in or in connection with nuclear technology or weapons of mass destruction (nuclear, biological or chemical) and carriers thereof nor supply military consignees. a)Unless otherwise specified, the purchase of products from this Web Site is subject to Infineon’s sales conditions.